What has happened in Ireland is nothing less than the destruction of a nation in order to reward billionaire bond-holders who invested recklessly, and then went crying to the European Central Bank when it didn't work out. In other words, it was their fault, and they should have lost their collective shirts when the banks failed. This is the heart of the bail-out battle in Ireland and everywhere else: taxpayers v. bank bond-holders. 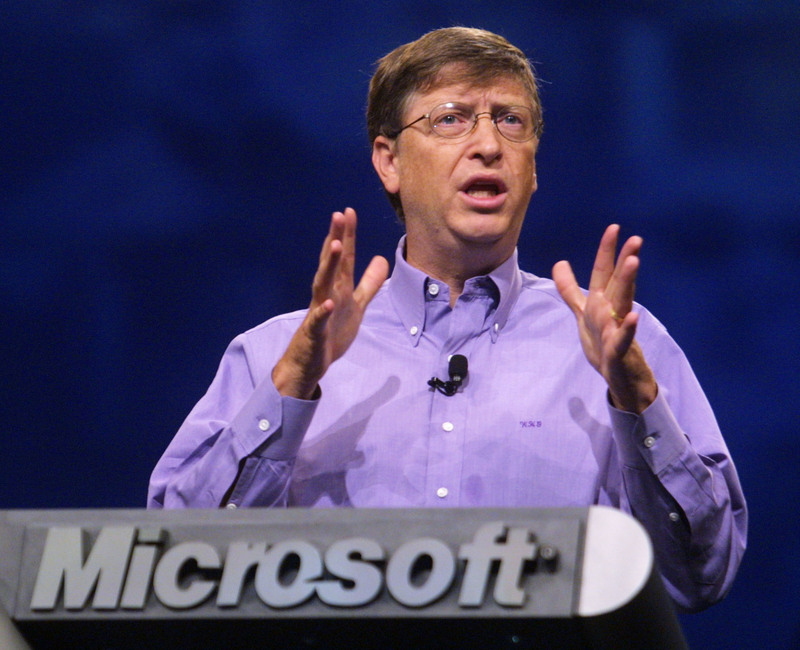 Now it has just been revealed that the world's second-richest man, Bill Gates, the founder of Microsoft, was a major holder of Irish bank bonds before the financial collapse that resulted in the Irish taxpayer being put on the hook for the €80-plus billion bank bail-out. The identity of wealthy bond-holders, bailed out in most cases by Irish citizens, has never been revealed fully. 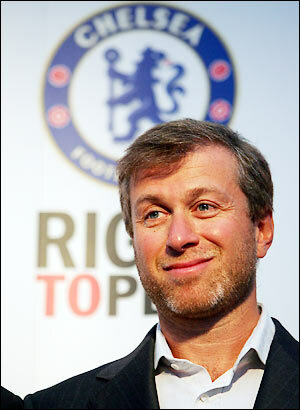 The billionaire owner of Chelsea Football Club, Roman Abramovich, emerged as a bond-holder in Irish Nationwide after his investment vehicle Millhouse was involved in a court case. Abramovich and his partners lost the case, but many other bond-holders were repaid in full, despite backing irresponsible banks. French and German banks were the largest holders of Irish bank bonds. Pressure on Ireland from the ECB and the US Treasury not to "burn" senior bond-holders resulted in those French and German banks being repaid in full when the Irish banks failed. Most recent regulatory submissions show that the Bill and Melinda Gates Foundation still owns nearly 99 million shares in Bank of Ireland, which would be worth about €20 million at today's prices. Gates was also a bond-holder in Anglo-Irish Bank, Irish Nationwide, Bank of Ireland, and Allied Irish Bank, according to new submissions that report investments by the Gates Foundation. This total included 7 million bonds in Anglo-Irish, valued at nearly €9 million. The trust also listed a holding of 1 million Irish Nationwide bonds, worth €2.02 million. It also owned Bank of Ireland and Bank of Ireland (UK) bonds worth more than €7.7 million as well as more than €5.54 million in Allied-Irish Bank bonds.